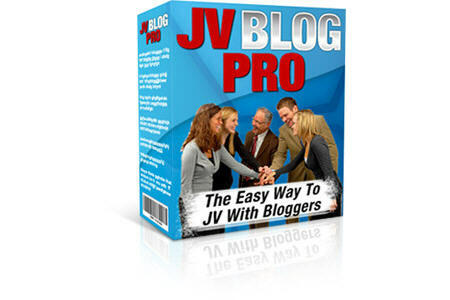 Video and article sites are popular both with visitors and search engines. 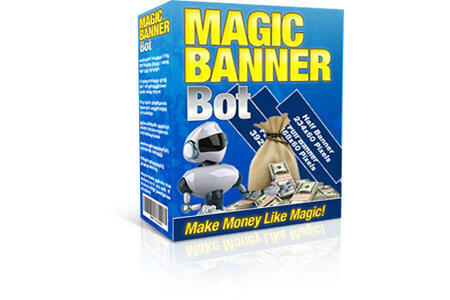 Now you can create an unlimited number of unique moneymaking websites - built in a matter of minutes using our superb Firestorm site builders. 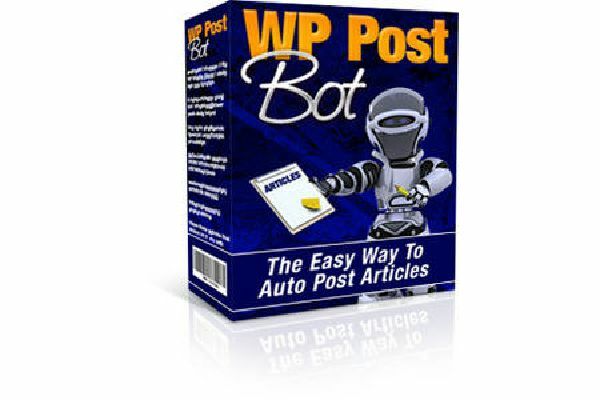 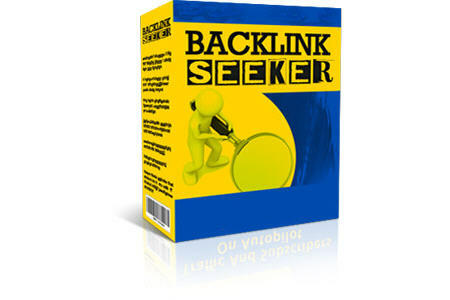 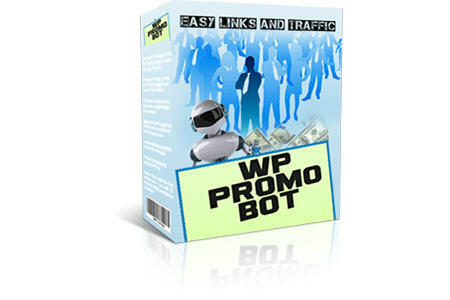 The sites include all sorts of ads, to help you make profits on autopilot. 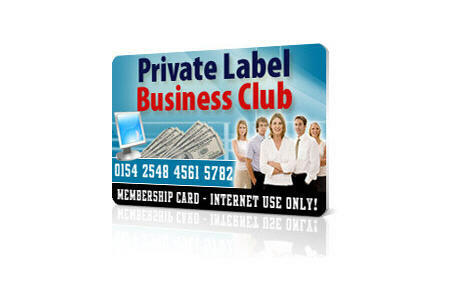 Membership sites are one of the most effective solutions for building an online business. 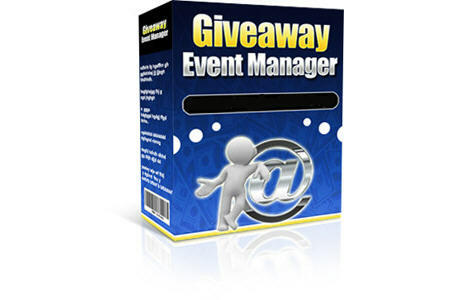 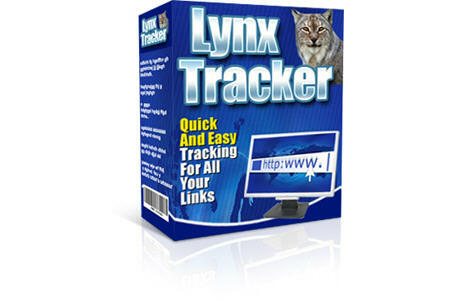 Our superb Memberactive software makes it quick and easy to set up your own membership site in any niche. 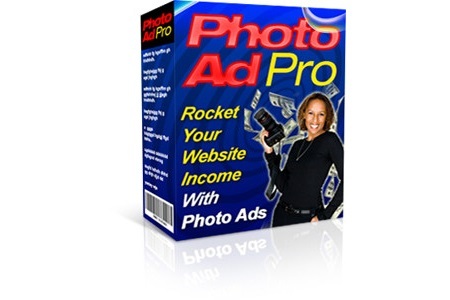 Your own affiliate program is a great way to boost your profits. 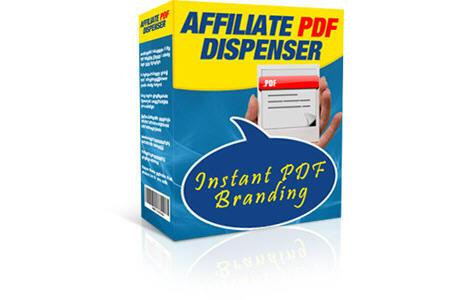 Software Midas includes lots of tools to help you set up a successful affiliate program including our Affiliate PDF Dispenser that makes it easy for affiliates to sell for you, just by giving away PDF reports branded automatically with their ID. 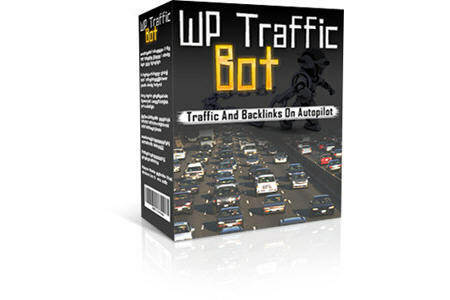 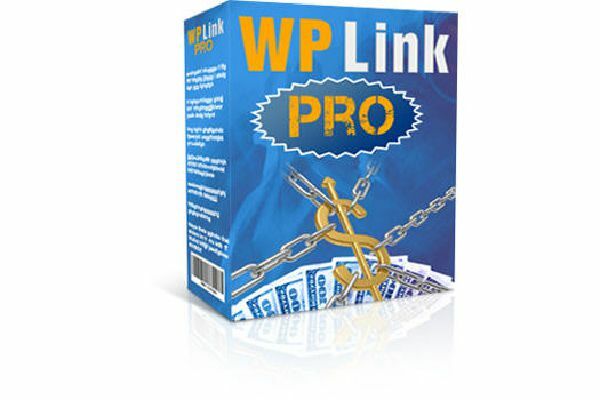 Website traffic is the lifeblood of any online business. 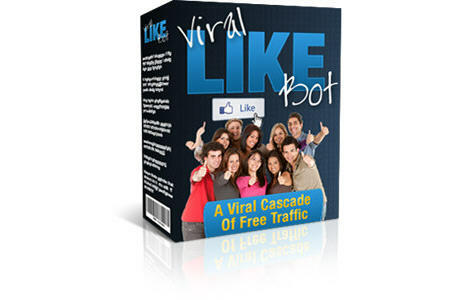 Software Midas includes a whole range of tools to boost traffic, from the simple act of just getting visitors to "Like" your site - to more sophisticated solutions that actively reward people for referring others. 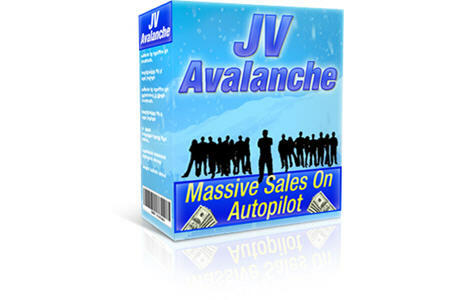 Our software can also help you turn your traffic into sales. 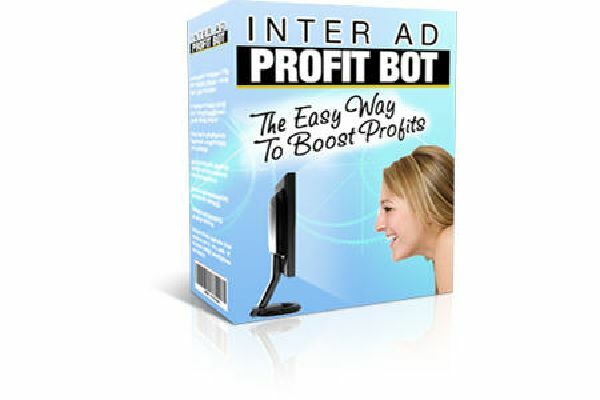 There are special ad solutions like "interstitial ads", motivators to encourage people to buy now, and much more. 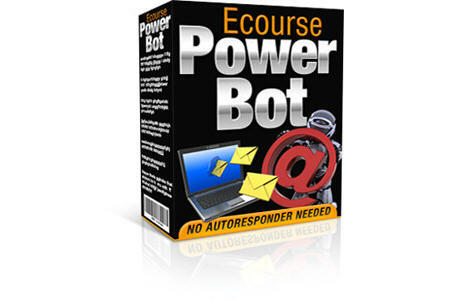 Automation is the key to online success, saving you loads of time and effort. 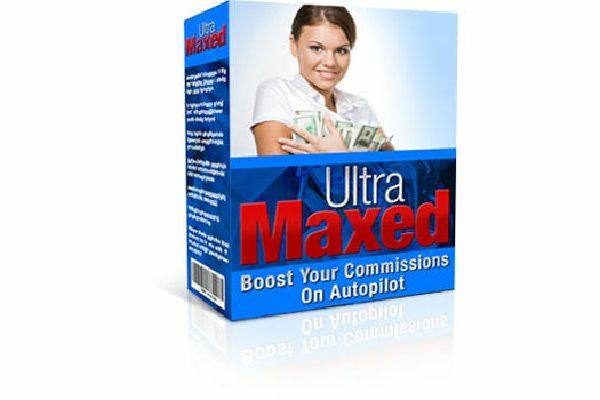 Our software can manage your products, visitors, customers and members, build lists, update blogs, manage special offers, and much more - all on autopilot. 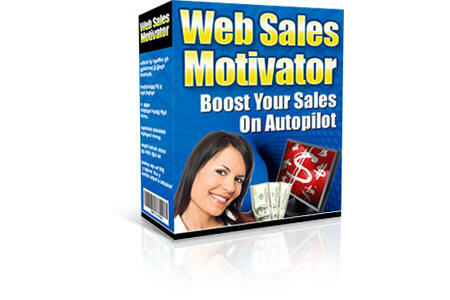 Building websites to sell (flip) can be highly lucrative. 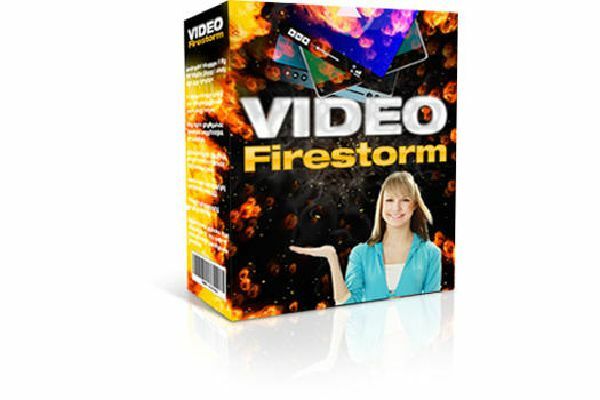 Using our Firestorm site builders, you can easily to build an unlimited number of attractive, income generating sites that will appeal to lots of site buyers. 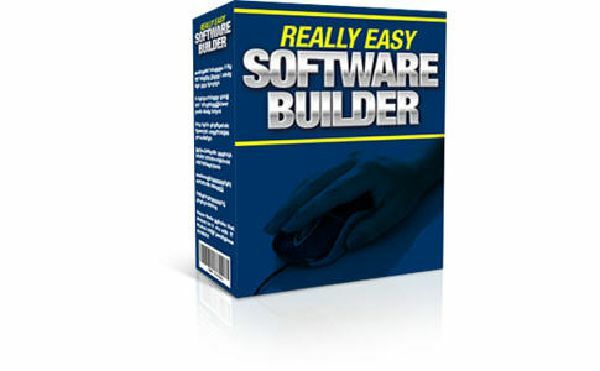 Easily create your own unique simple software tools and ecourse packages that you can give away or sell, to help establish your credibility - and promote your business through embedded ads. 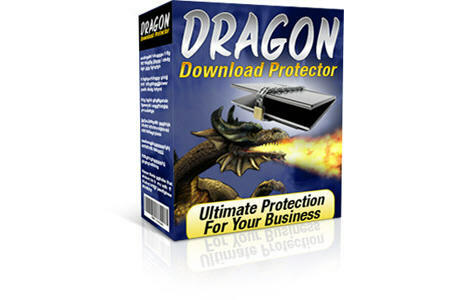 With so many quality software products, there are loads of ways to boost your business. 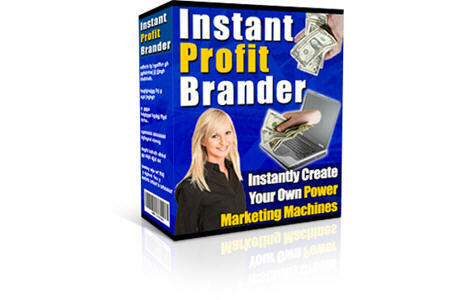 But the benefits don't stop there, with comprehensive training resources, thousands of private label articles, private label reports - and much more in this amazing value deal.